Do you need help with planning permission? 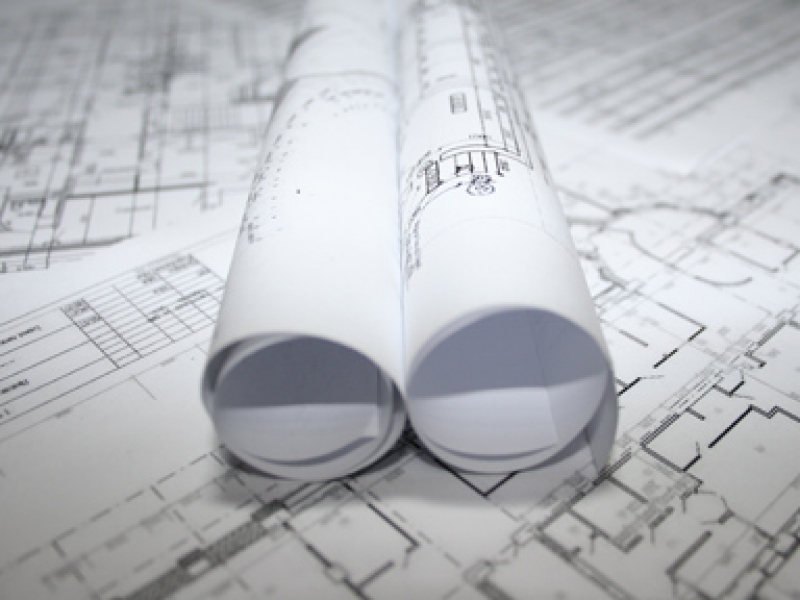 If so you should come to us, we specialise in planning permission and regularly draw up plans for planning permission. In the time that we have been specialists in this field we have drawn up planning permission plans for numerous clients in Glasgow, making us highly knowledgeable on the subject of planning permission. There are many people who just assume that planning permission is needed to make any alterations to their property, with our expertise we are able to advise you on whether or not you will need planning permission. If you do then we are able to arrange to come out to your property in Glasgow and survey the area, at this point we will give you a free quote. We will discuss your ideas and whether or not we think that they’re realistic and will get approved by the authorities. If they aren’t realistic and we feel that they’d be rejected then we are able to help and give you advice. Should you then be happy to go ahead then we are able to arrange to get started on your drawings. The facilities and software that we use when doing planning permission drawings is far superior to any other in our industry, so you can expect our drawings to be of an exceptional quality. So for help with planning permission just get in touch with us today. Simply give us a call on 0800 520 0347 or email us at: admin@archiplanglasgow.co.uk.